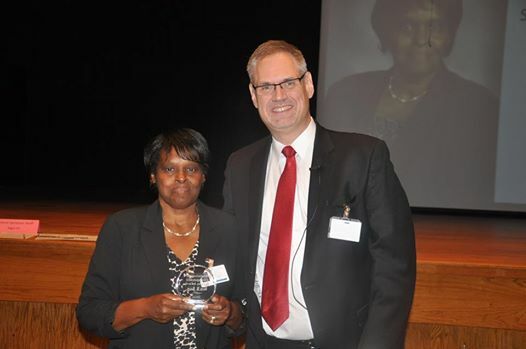 Congratulations to Vera Jones, Director of Student Services, for being awarded the Superintendent’s Distinguished Service Award at the Back to School Convocation! Mrs. Jones has worked for HCS for 23 years and was high school guidance counselor before joining the central services team. She also worked 12 years in counseling with the Army in the Career & Alumni Programing and Community Services departments.